On most job sites, workers need access to specific groups of materials that arrive at the same time, in the same place, regularly. Efficiency is every project manager’s best friend, and the ordering process should be easy. That’s why it’s crucial to work with your nearby Border States kitting professionals. How many times have you started a project to find out only 10 of your 11 items were delivered, causing a project delay? Border States is an industry leader in kitting, which is a service that makes a huge difference in your project efficiency. Border States’ kitting professionals are trained to seamlessly stage, pack and deliver all material as components for your specific job. You order one part number, receive one part number and store one part number. It’s that simple. The consistent bills of material offered through kitting reduce rework and job cost overruns, while also helping you simplify your record keeping. Our team members want to use this consistency to give you peace of mind. 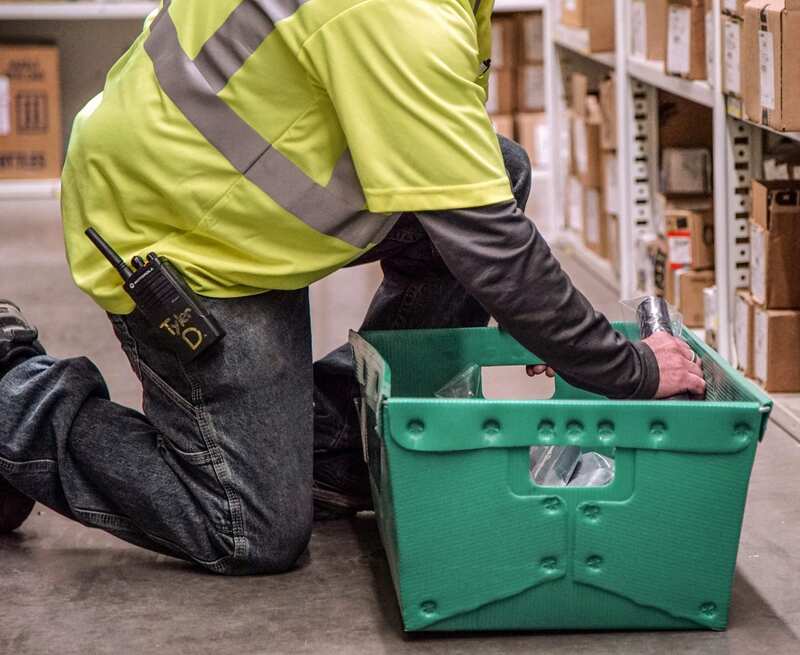 When it comes to pulling and preparing material for your specific job, kitting leads to increased productivity for your crew. Our professionals promptly deliver kitted materials to your job site as needed. 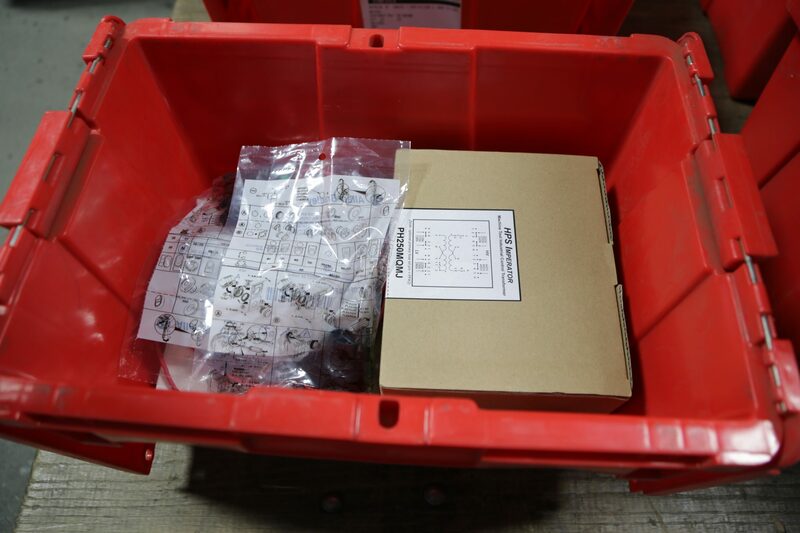 Kitting ensures all your parts are delivered. It’s often a much better option than ordering separately, which runs the possibility of not all materials arriving at the same time. 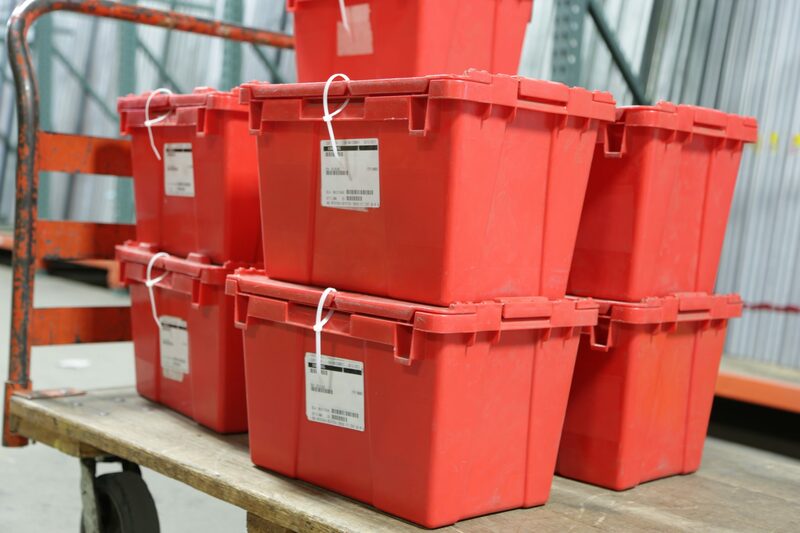 Kitting frees up warehouse space for other revenue-building activities. 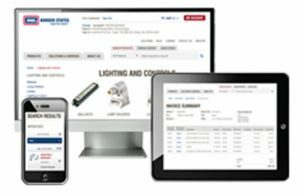 Your ordering process is easier and faster because you’re able to order one line item and receive a complete bill of material by using a unique customer number. If you repeat the same jobs or tasks regularly, kitting is the easy, affordable and reliable solution for you. To learn more about how our kitting professionals can help your business, contact a Border States Account Manager near you.